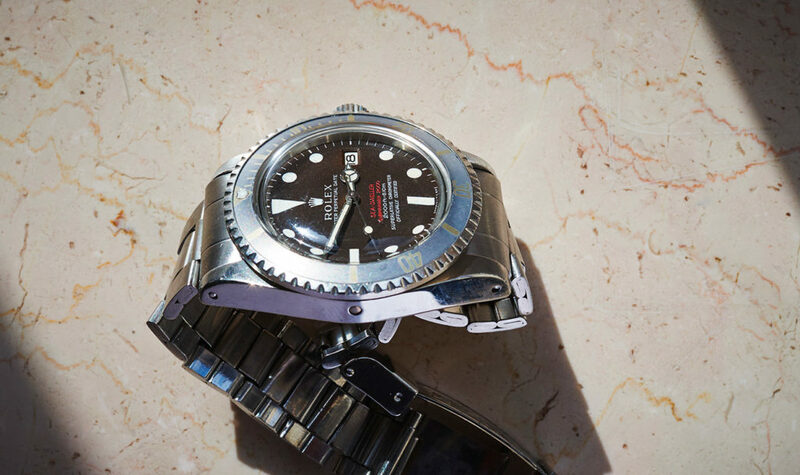 Mk2 drsd with thincase and an amazingly beautiful Tropical-dial. 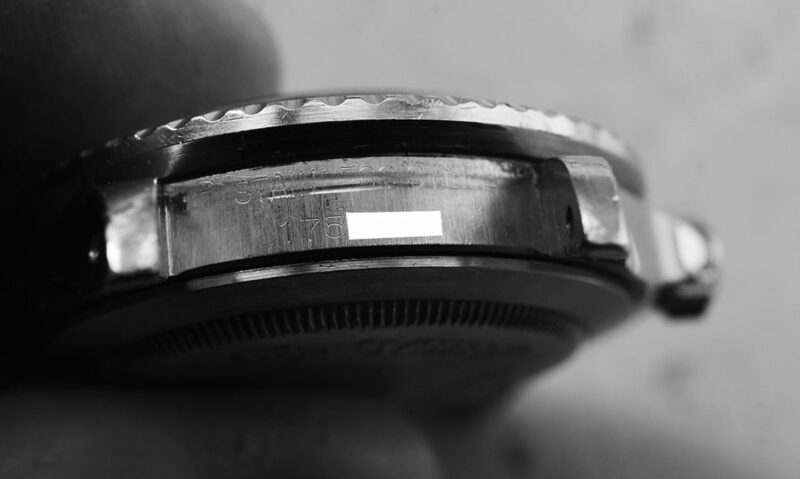 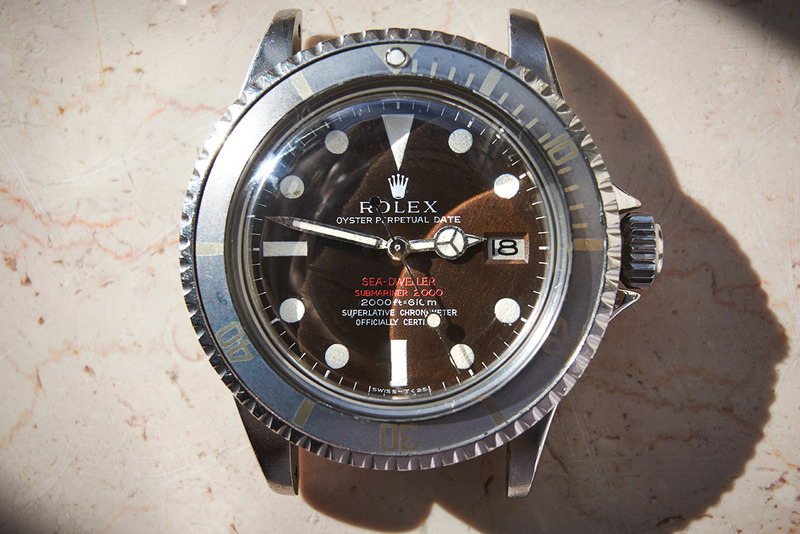 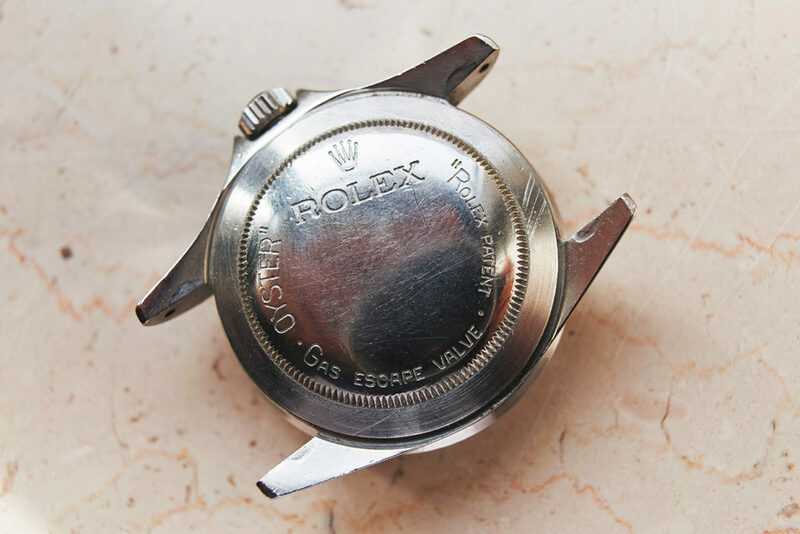 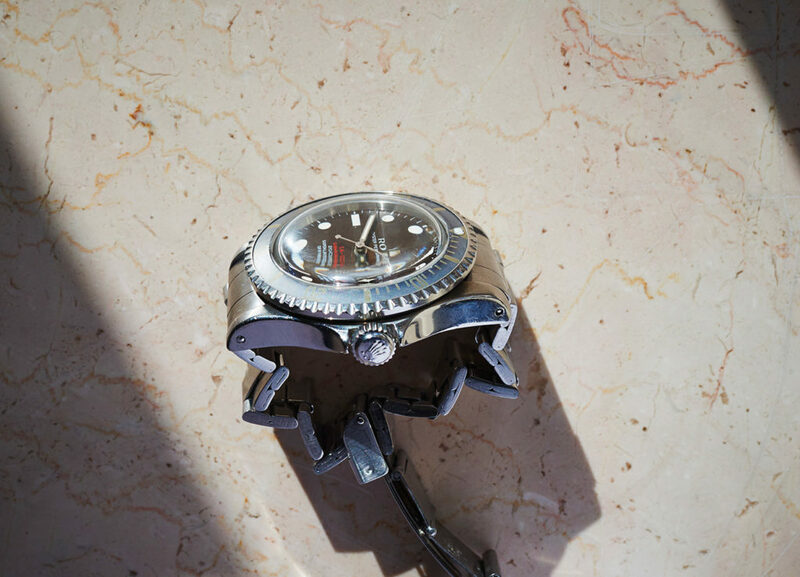 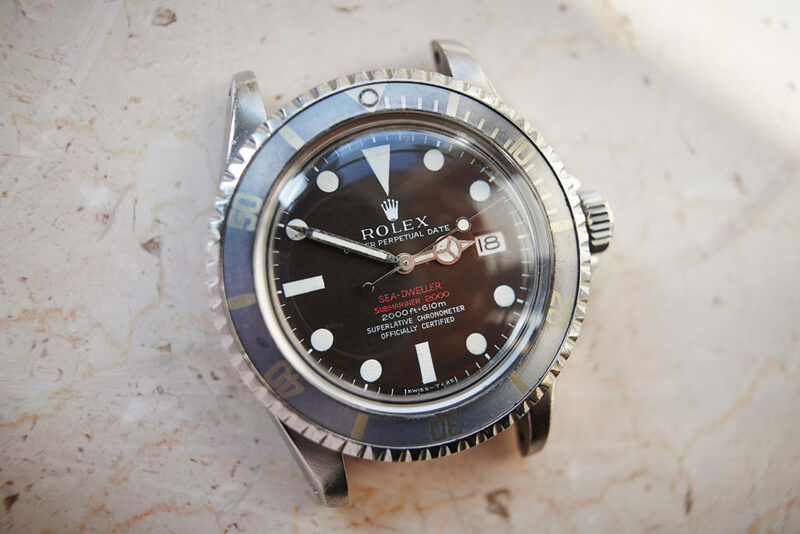 This collectors Rolex has clearly visible engraved numbers (serial 175xxxx/1968) between it´s lugs. 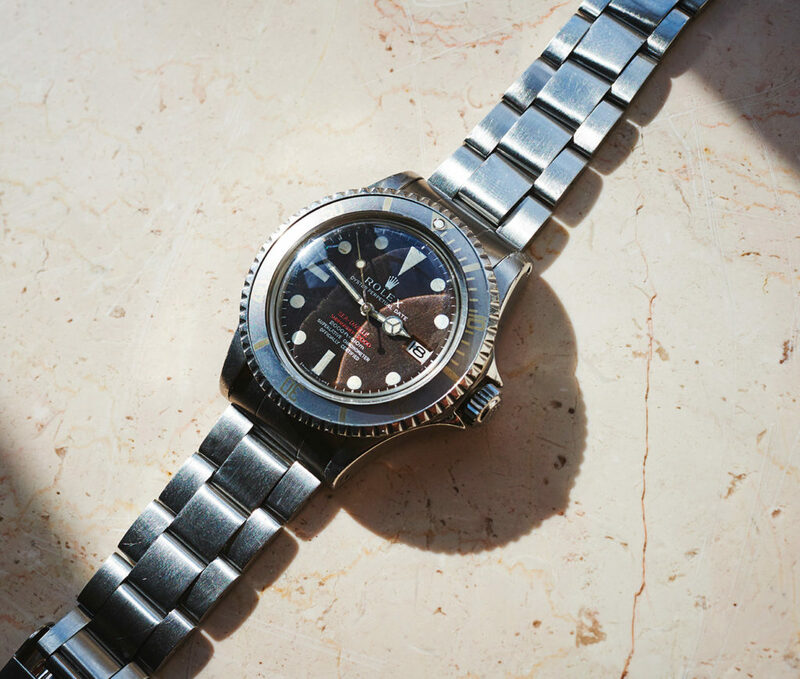 The Mk2 dial has fadet into an outstandingly beautiful brown-tone over the years, with clear white tritiumplots appearing on it. 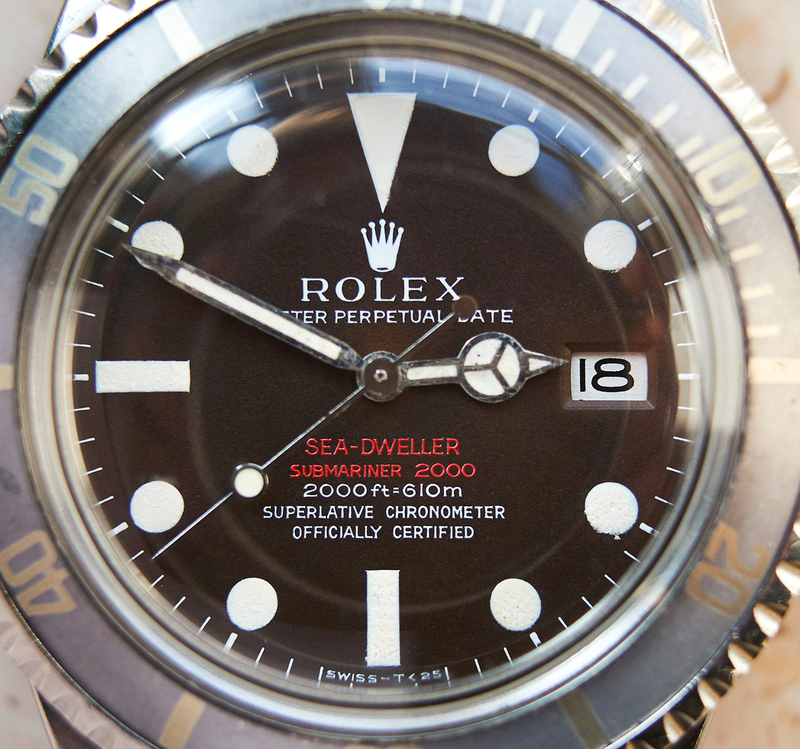 The hands, also with original lume, are perfectly matching to the dial.